Did you know that you could spend most part of your time in the kitchen but still run every aspect of your home? Well, if you didn’t know, then now you know. 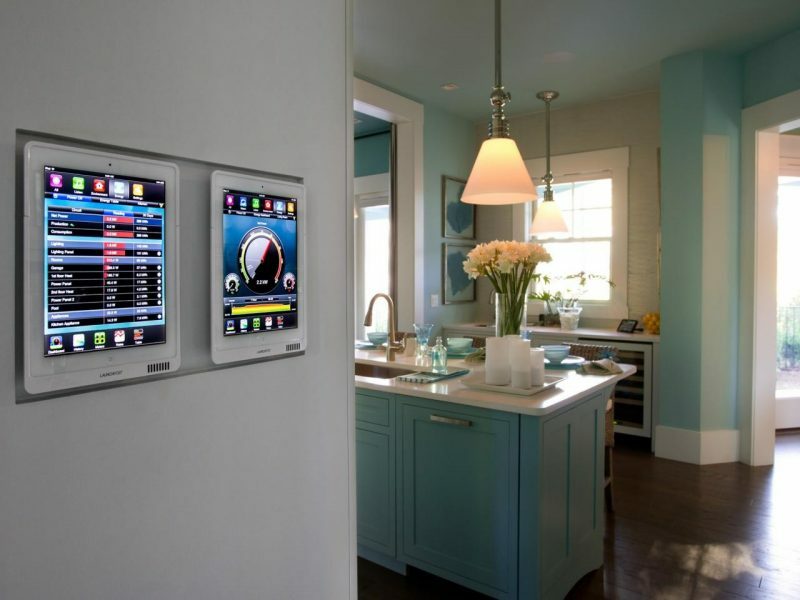 With home automation, it’s very possible to run your home from the comfort of your kitchen. So, how is this possible? You could run your kitchen section through the smart kitchen appliances such as smart refrigerators; sensors that detect stoves which have been left on; and safety monitors which alert you in case of any fire. You don’t have to worry about any stove that have been left on since you could switch it off from your smart hub with a lot of convenience. Also, smoke sensors alerts you in case there is burning food left on the stove. Some kitchens have fire suppression technology that automatically extinguish kitchen fires before they turn into house fires. While preparing meals in your kitchen, you could still automate your kitchen sound system to play your favorite internet radio station just by a simple touch of a button or by voice command. And when you place a central lighting controls in your kitchen, you could control all the lights to give your desired lighting outcome. When you ran out of grocery in your kitchen, you could get an alert and shop for some grocery by order, through the smart kitchen appliances such as Amazon Dash wand and other similar smart devices; and smart refrigerators. The Amazon Dash and other similar smart devices can list all the groceries that you need place and order them for you. They save you the trip to go and do some grocery shopping on your own. There are a lot of kitchen aspects which could be automated to give you a lot of convenience while you are running your home or kitchen. 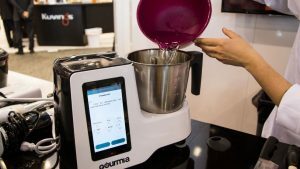 It takes more than just an online research to get these smart kitchen devices in your home, up and running.